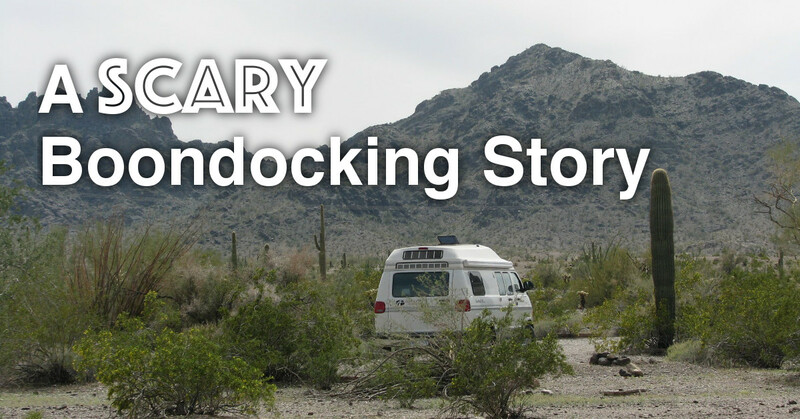 Posted by Marianne on March 25, 2019 in Boondockers Welcome, Boondocking, Member Stories. Last update on March 22, 2019 . Ashley and her family of six, aka Boondockers Welcome members TinyShinyHome, are travelling North America in their renovated, vintage Airstream. They're sharing much of what they learn along the way through videos and guides. Posted by Marianne on Jan. 16, 2019 in Boondocking, Member Stories. Last update on Jan. 16, 2019 . Years ago, on our first RV trip, we found ourselves boondocking on BLM land in Arizona in a place that fits the description, “the middle of nowhere”. The story of what happened there is one I’ve often repeated since – whenever we’re asked if we've feared for our safety or had any bad experiences when camped so far from civilization. 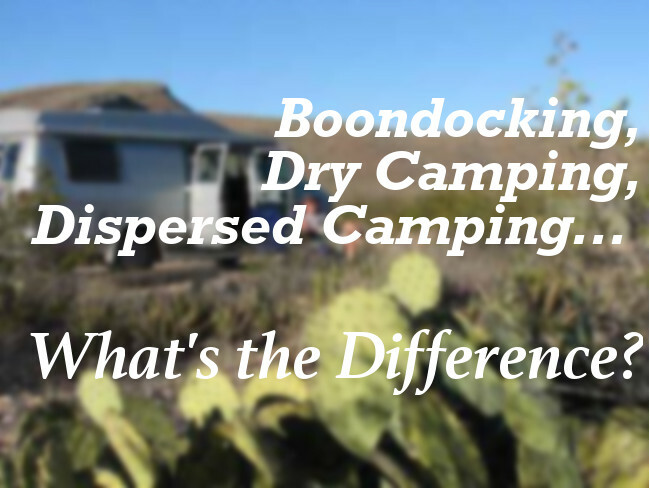 Boondocking, Dry Camping, Dispersed Camping - What's the Difference? Posted by Marianne on Oct. 29, 2018 in Boondockers Welcome, Boondocking, Campgrounds, RV hookups. Last update on Nov. 2, 2018 . Have you seen the above terms used interchangeably? They should not be! While I never thought I'd call myself an "expert" on any subject, I'm pretty confident about my definitions on this topic.